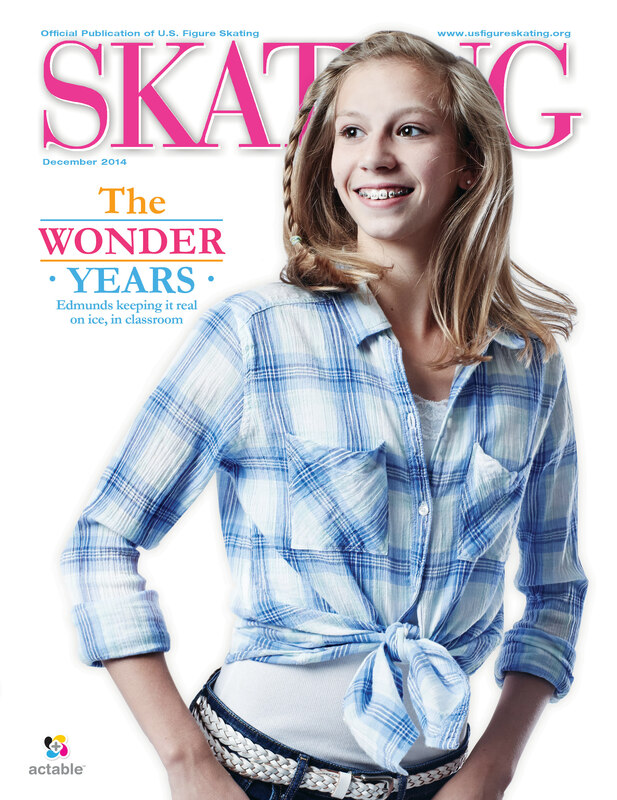 Here’s a sneak peek of the cover for the December issue of SKATING magazine. U.S. Figure Skating, along with our athletes and fans, participated in the social phenomenon of #GivingTuesday. It is a day (after Black Friday and Cyber Monday) focused on giving….time, talent, money, etc. Gracie Gold won her first career Grand Prix gold medal and secured her first trip to the Grand Prix Final alongside Ashley Wagner, who will compete at her third consecutive Final. Gold’s gold medal win came over Russia’s Alena Leonova and Japan’s Satoko Miyahara. 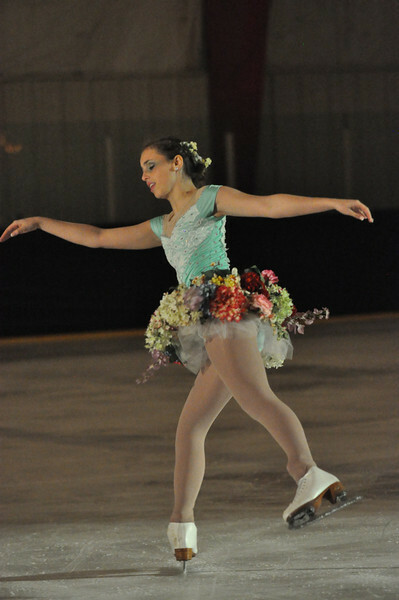 Gold won bronze at the season’s opening event, Skate America, last month. The men’s and pairs events also went final from Japan with the free dance set for late Saturday night ET. Kaitlin Hawayek and Jean-Luc Baker are in fourth after the short. Two-time Olympian and four-time U.S. champion Jeremy Abbott, with special guest U.S. champion and fellow Olympian Gracie Gold, will headline Abbott’s second ‘Stars on Aspen Ice’ show on Dec. 20 at the Lewis Ice Arena in Aspen, Colorado. Both skaters are Olympic team event bronze medalists and will perform in the 4 p.m. and 8 p.m. shows. Three-time U.S. champion, 1983 World champion and 1984 Olympic silver medalist Rosalynn Sumners will join Abbott and Gold for an encore. Tickets for “Stars on Aspen Ice” are on sale now at the Wheeler Opera House Box Office by calling 970.920.5770. The two performances include general admission tickets for $35/adults and $20/students. Limited VIP tickets, that include a special reception with the skaters and on-ice seating, are available for $100. The first 10 VIP tickets sold for each of the two shows will be entered into a drawing for an exclusive on-ice photo with the featured skaters. Other VIP drawings include special individual photos and Olympic gifts from Team USA Sochi 2014. Three-time U.S. gold medalist from Denver, Ashley Clark, also returns to the show. She’s the 2011 and 2014 Professional Skaters Virtual Skate Off champion. She has 16 years of experience, starring and performing around the world, and is the only professional female skater to perform a backflip on ice with fire. Rounding out the talented field of skaters is choreographer and stylist Kelly Cochran Smith, a three-time gold medalist in moves in the field, freestyle and dance, as well as a silver medalist in pairs and international ice dance. She has performed with Royal Caribbean Cruise Lines and in Europe, with shows directed by Robin Cousins. Members of the Revolutions Skating Club of Aspen will also be part of the show. They are under the direction of Abbott’s former coaches and club founders, Peggy Behr and Michelle Hocknell, as well as Abbott’s longtime friend, former competitive skater and now a club coach, Taline Isberian. In conjunction with the show, Abbott is organizing a special silent auction to benefit the Michael J. Fox Foundation for Parkinsons Research. Abbott’s dad, Danny Abbott, is in full care with end-stage Parkinsons, along with a number of other health issues. 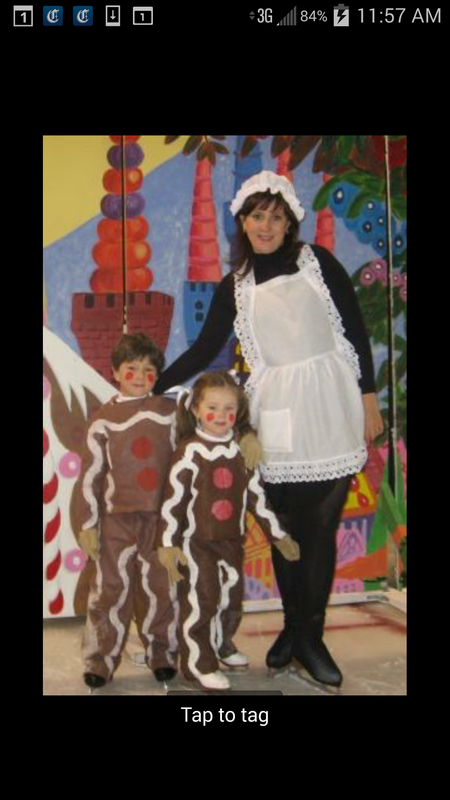 Many people know the story of The Nutcracker — a young girl named Clara meets a Nutcracker Prince who takes her on a dreamy journey that involves a Mouse King, a visit to the Land of Sweets and an encounter with the Sugar Plum Fairy. But one skating club is adding a twist to this traditional holiday tale. 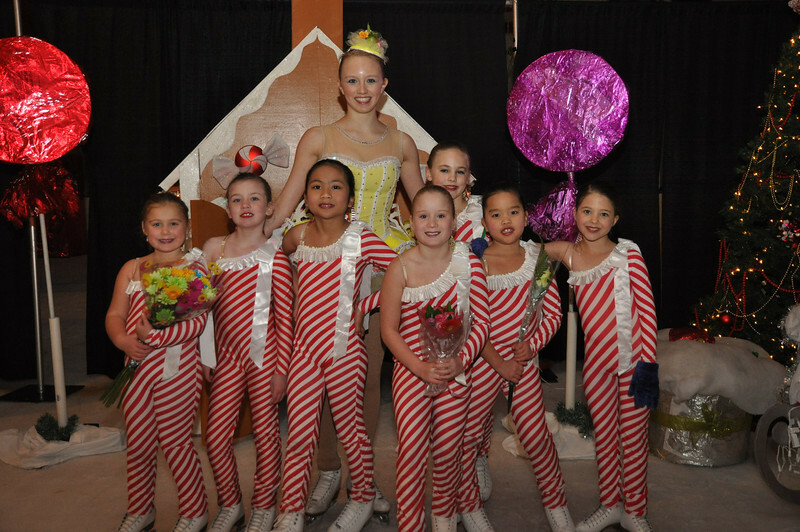 The Louisville Skating Academy will present “Nutcracker on Ice” on Dec. 20 and Dec. 21 at the Iceland Sports Complex in Louisville, Ky. The show serves as the club’s biggest fundraiser of the year. Christopher Elder, who will play the role of Arabian Coffee, feels his club’s version is unlike any other ice show. There are some distinct differences between Tchaikovsky’s famous ballet and the club’s version of “Nutcracker on Ice,” Neal said. The audience also has the opportunity to interact with the cast. Elder, who is a nine-year cast member, believes its interactive elements will draw spectators into the performance. Each year, changes and additions are made to the show and this year is no different. “We will have more soloists this year, including the Sugar Plum Pixie, a role that’s not in the original ballet,” Neal said. With all of the practice, preparation and time that goes into creating a show like “Nutcracker on Ice,” it’s all worth it, cast member Katherine Thacker said.